IOT (Internet of Things) is the popular buzzword in innovation these days. 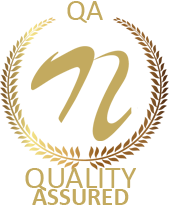 It is expected to be the technology of future, enabling various gadgets to “talk” to cooperate with one another, creating smart systems, hence Internet of things Projects plays a very important role. The wide use of sensors, wireless connectivity, and smartphones has brought IOT as the mainstream in the field of education and other fields. Students belonging to engineering fields and various fields are expected to come up with and implement innovative and latest IOT projects. Also, Raspberry Pi and Arduino boards has many amazing applications, hence designing Raspberry Pi Projects and Arduino Projects using IOT will give outstanding results. 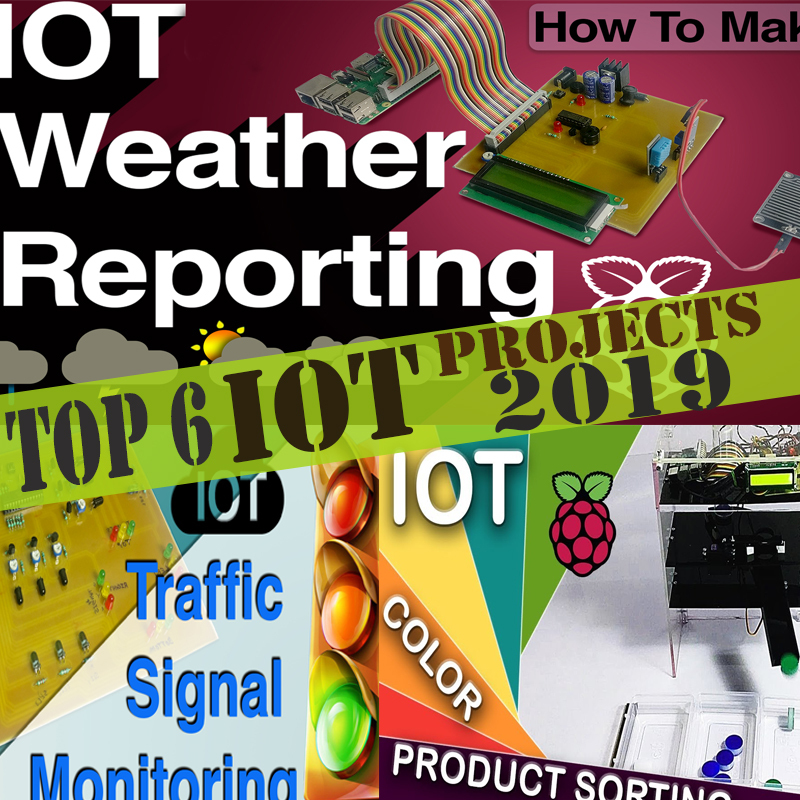 Thus, Nevon Projects has proposed a wide variety of smart and simple IOT based projects using Arduino and Raspberry Pi, among which Top 6 IOT projects are listed below. This IOT system allows to monitor and check live air quality status and sound pollution of a particular area through IOT. System measures sound level and report it on IOT. It also allows the authorized person to monitor air pollution and to take action against it. If the sound issues increase or air quality decreases it raises alert to control the issues. 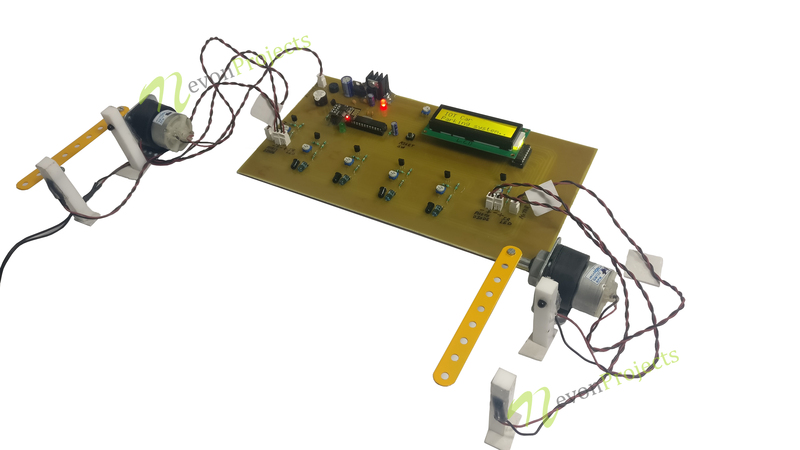 This system uses air sensors and sound sensor connected with microcontroller which processes the data to transmit over internet. This Product sorting advanced system puts forward a mechanism to detect colour and sorts items through image processing. This system is powered by raspberry pi, it consists of camera using electronic circuitry and motor. Motor is used to feed an object to the camera chamber. As soon as the colour is detected, it sends signal and sort mechanism is used by the motor to position the sorting tube towards the respective section. This system can be used by candy sorting industries. Weather reporting system updates and monitors weather conditions over the internet. This system can give the value of temperature, humidity and rainfall. System is useful for knowing the weather status of a particular area. 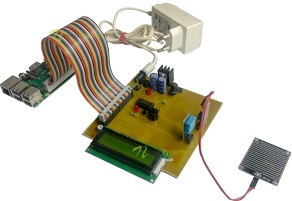 This system is powered by raspberry pi, it includes raindrop sensor, temperature sensor, LCD and buzzer. With the help of this system user can observe the weather status of a particular location from any remote location. 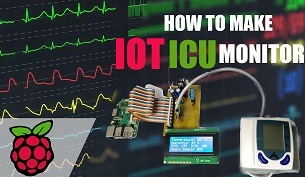 This IOT based ICU Monitoring system can be used for critically ill patients. The patients under critical condition need to be under observation all the time. Doctors need to update the health-related parameters like blood pressure, heart pulse and temperature. This system will collect this information with the help of few sensors and keeps on updating this health information on IOT. This system is powered by Raspberry Pi, it consists of temperature sensor, blood pressure and heart beat sensor and an LCD display module. Thus, doctor can get the patients’ health information over internet from anywhere. With the rise in the population we have an expansion in the garbage around urban territories. 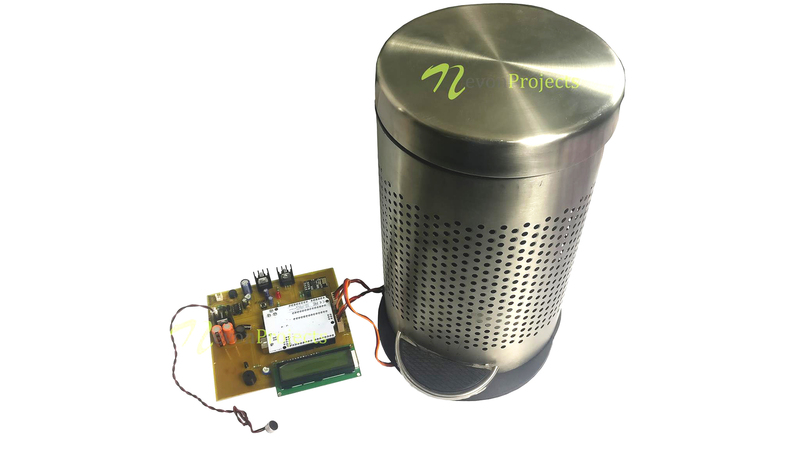 Here we propose a brilliant dustbin that works automatically to tackle this issue utilizing IOT and sensor-based hardware. This dustbin will open automatically when receives the signal of clap of foot tap. 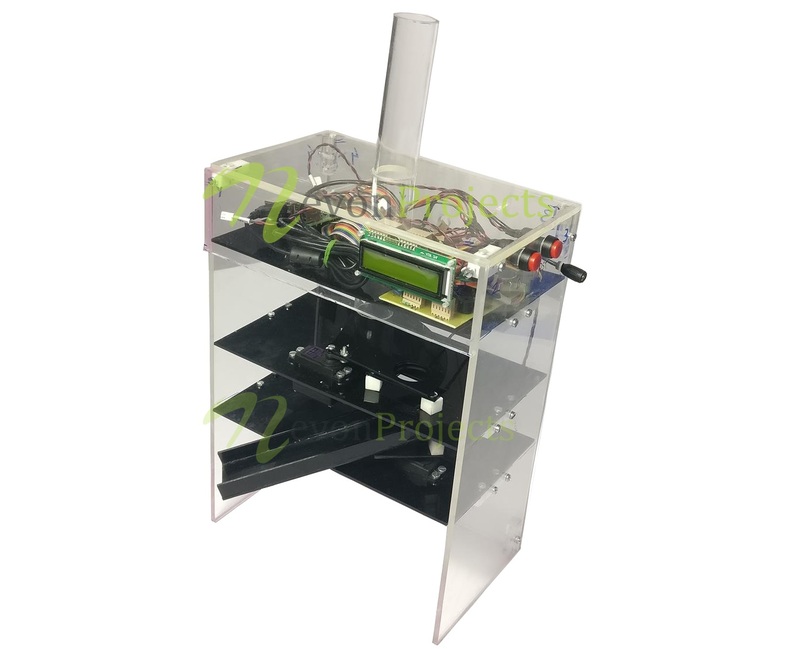 This smart dustbin consists of sensor to detect the clap signal, it also has level sensing ultrasonic sensor that constantly measures the level of garbage in the bin and detects if it’s about to fill. This dustbin is a fully automated dustbin which allows cleaning garbage. This innovative car parking system allows for efficient parking space utilization. It is difficult to get parking space easily. This system takes help of sensors and checks the empty slots and updates the status over IOT. It consists of two gates; enter and exit. The gate opens when the car is detected. 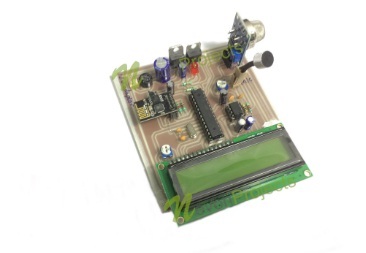 This system is powered by Atmega328 it consists of LCD display, IR transmitter receiver and DC motor. The IR sensors are placed on the entry and the exit of the parking space where it makes the door operation automatic and opens up the barricades on the entry and exit of a vehicle. Using this system one can eliminate the manpower and fully automate the parking system.